The Elephant Vanishes taken from Haruki Murakami's collection of short stories of the same name. Opened in May 2003 at the Setagaya Public Theatre Tokyo. 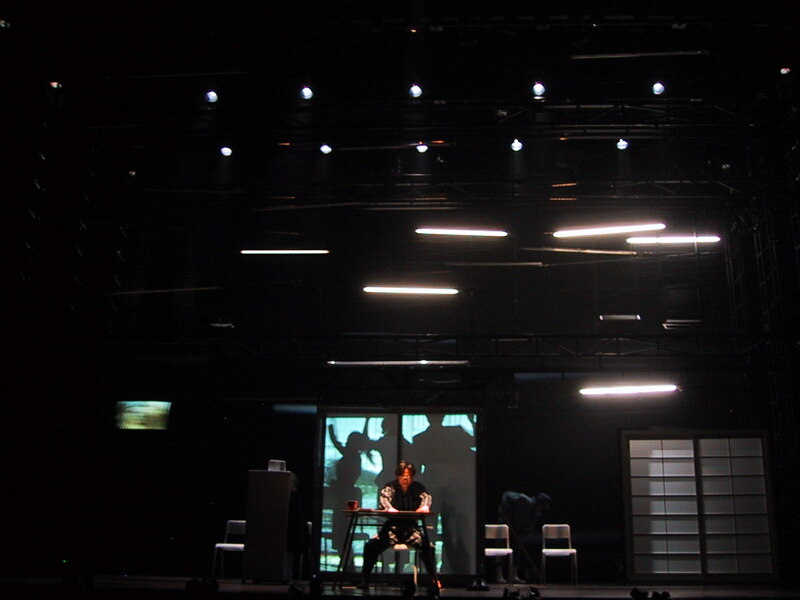 Toured to Theatre Drama City Osaka and Barbican Theatre London as part of BITE03. 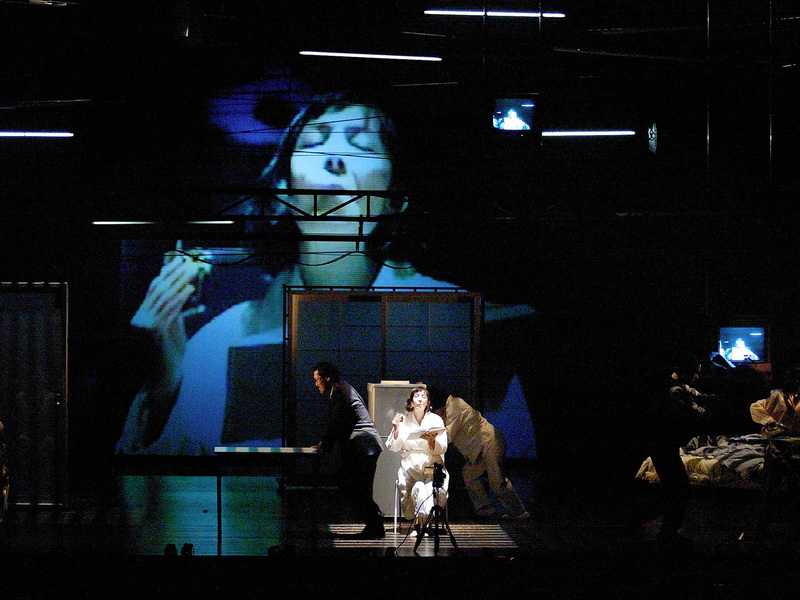 Returned in 2004 touring to Setagaya Public Theatre, Tokyo, State Theatre New York as part of the Lincoln Centre Festival, Barbican London as part of BITE04, MC93 Bobigny Paris as part of Festival D'Automne and The Power Center at The University of Michigan, Ann Arbor.